The Miami Heat, who have won the last two NBA championships in a row, are underdogs to beat the San Antonio Spurs in the finals. 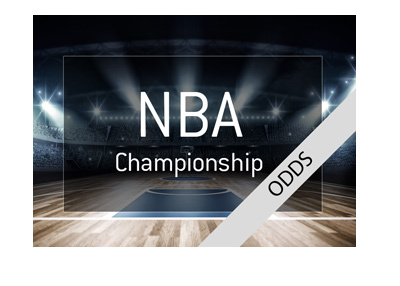 That's right - the Miami Heat, who will be playing in their FOURTH straight NBA Finals and who are the defending two-time NBA champions, are not the favourites to win the title. 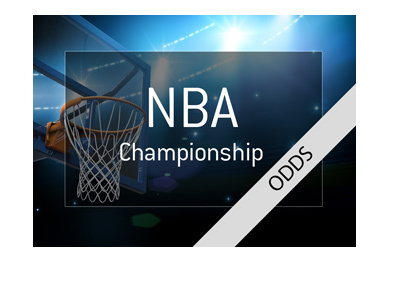 The difference in this series, in the eyes of the bookmakers, comes down to one thing - home court advantage. The Spurs, by virtue of their superior regular season record, will be starting the series at home. Most people believe that the Spurs and Heat are practically dead even, which is why the Spurs are getting the slight edge to win. 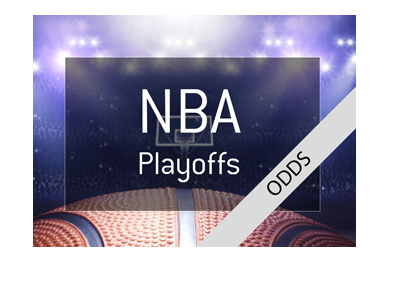 According to these odds, a successful $100 wager on the Spurs would yield a total profit of $77, while a successful $100 bet on the Heat would return a total profit of $110. Many people are wondering how this series will play out. After all, the Spurs were mere seconds away from beating the Heat last year but Ray Allen ended up tearing their hearts out. The Spurs are filled with experienced players and have arguably the best coach in the game - how will they react after such a heart-breaking loss last season? Will they rise and overcome the Heat, or will they wilt? The Heat, on the other hand, are looking to win their third straight NBA title. They have had a fairly easy go out of it so far in the playoffs, after seemingly coasting through the regular season. How will they react when they are pushed to the limit? How will the Spurs guard against LeBron James? How will Chris Bosh play? Will Wade be the determining factor in the series? How will the Spurs' seasoned veterans perform? Which team will make the better adjustments? One thing is for sure - this is the marquee match-up for the NBA. There are many storylines that will be played out in this series. The biggest of all - will the Heat be able to win one last ring before the "Big Three" likely disbands in the offseason? This is a fascinating match-up and should be a fantastic series.